They both set a high standard of giving back to the community as they were volunteers and leaders in many organizations, which remains strong in our community despite their passing. Their children follow in their parent’s footsteps, volunteering in leadership and in philanthropy. All eight children serve on the Board of Directors for CMOCF, as well as 2 grandsons and 1 granddaughter. 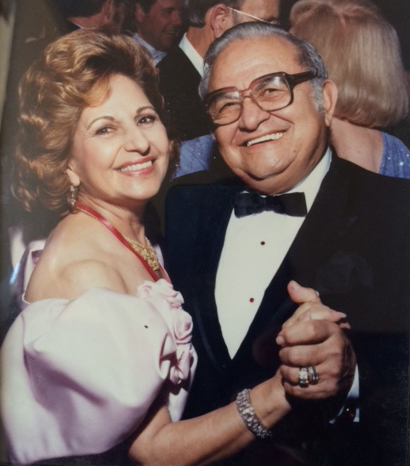 Eugene and Celma left a lasting legacy, love for their family, love for St. Petersburg, and a joy and responsibility to give back.